Landscape Contractors Insurance Quote, Great Rates! Trim, shape and manicure your business with our insurance program designed for landscape contractors providing lawn care, sprinkler maintenance and installation, and incidental tree-trimming services. Incidental snow removal is allowed for an extra charge. 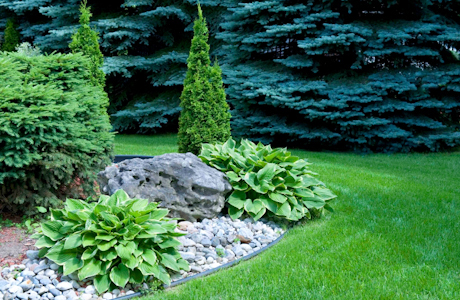 We specialize in providing insurance for lawn care and landscaping professionals. Get a free quote and buy within minutes with our agency.